Unique to the industry, the PharmaTimes Communications Team of the Year competition provides the opportunity for agencies and individuals to demonstrate their competencies and skills in front of senior level, experienced pharma marketing and communications professionals. Healthcare communications continues to evolve and comprises a number of diverse, yet intrinsically linked disciplines, including medical education, PR, policy, public affairs and market access. 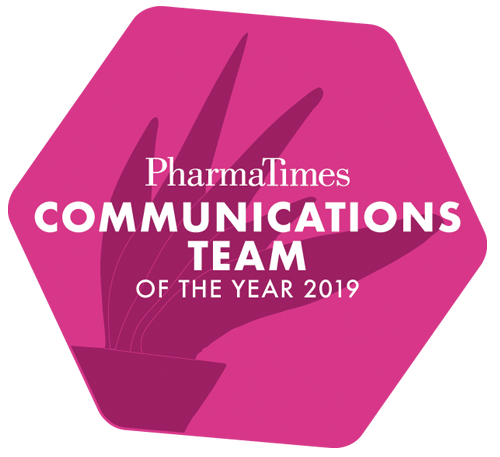 Reflecting this, teams & individuals entering the PharmaTimes Communications Team of the Year will need to think strategically about the optimal communications mix for the task in hand. Finalists are invited to attend the gala awards and dinner to be held in London in November, alongside the PharmaTimes Marketer of the Year and the Sales Awards. 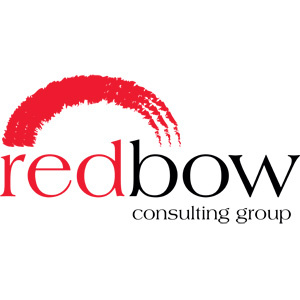 Why should your agency take part?